purposes. AirPresent is the ideal solution for that. 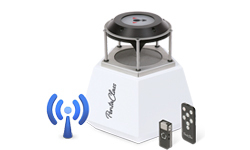 IT administrators can easily manage multiple TEQ wireless devices presenters remotely. By enabling SNMP (Simple Network Management Protocol), all devices can be managed and configured through the network. With its proprietary compression algorithm and video processing you can watch your favorite movies, training videos or streaming videos from internet as full motion video by switching to Speedy mode even using default browsers or default playback applications. 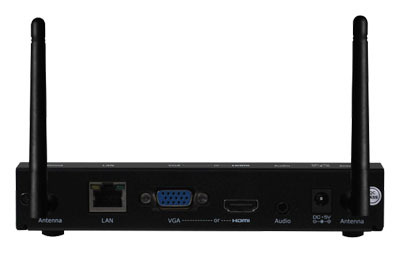 With HDMI output at 720p easily connect to HD display at 16:9 widescreen aspect ratios or connect to a standard 4:3 letterbox or widescreen 5:4 aspect ratio via VGA (DB-15)connector with most popular resolutions of XGA, WXGA and WXGA+. 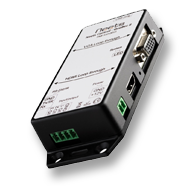 The WiPS510 connects to notebook computers or mobile devices by a small and robust application utility that launches right away and runs smoothly unlike the drivers that competing products make every user install and create potential system issues. 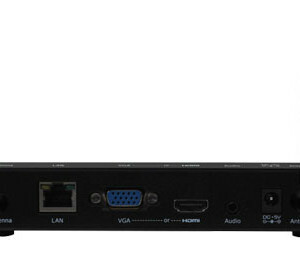 After physical connection with display and network configuration, download utility from WiD510’s webpage or provided Plug N Show USB Token and install in less than 15 seconds before projecting screen. Unlike other Streaming or Play or Mirroring devices WiPS510 does not require one to establish or validate personal user account, neither register online nor download anything from internet for presenting on big screen. 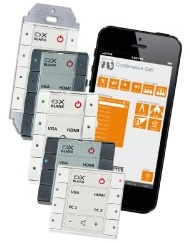 Without running a single VGA or HDMI cable, extender or switcher, connect up to 20 mobile computing device users to the big screen, one at a time or up to four users at same time with click of a button. WiPS510 connects wirelessly or via LAN connection to students or trainees so the instructor has full control to choose who to connect, one at a time or four at a time on same screen. Even in conference the moderator can control the display of which computer with browser based application. Before you show the screen of connected computer, WiPS510 could confirm user to enter 4-digit login code that is visible on top of welcome screen. This login code prevents accidental mirroring of screen and it can be set as randomly generated or kept specific to the room / device. 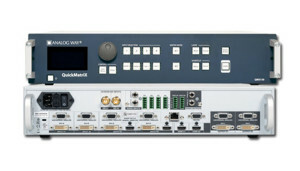 WiPS510 connects client laptops via wired Ethernet 802.3 standards or wireless 802.11 n/g/b network standards using 15 Mbps to 120 Mbps depending on NIC (network interface card). With its wireless access point client mode or access point generation mode, client computers can connect to WiD510 within 50 meters or if part of wired LAN, WiD510 can connected from 100 meters range. 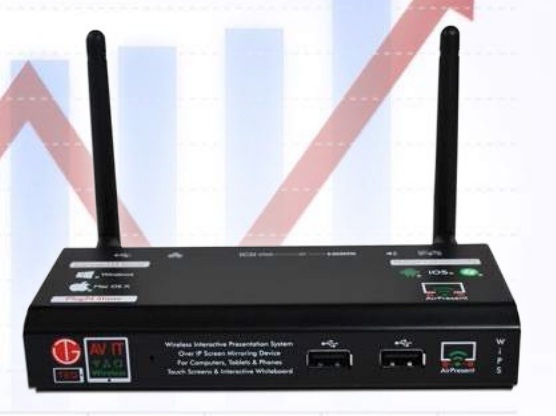 Wireless presentation is secure, the WiPS510 fits into existing simple to enterprise-grade secured network infrastructure with its support for industry standard multiple levels of security of 64-bit or 128-bit WEP, WPA and WPA2 encryption. When multiple WiPS510 are installed in wired LAN or Wireless data network, the administrator can manage all devices via simple user friendly application without having to walk from room to room. 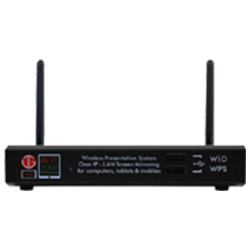 WiPS510 provides peace of mind for owners, managers and network administrators that device will be ready round the clock to allow connection and presentation. Always available. 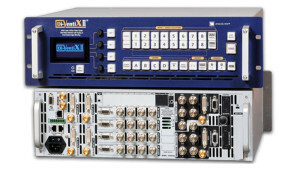 With its state of the art hardware, WiPS510 keeps up to date with new developments in Computer, Display and Networking world by firmware upgrade through admin webpage. 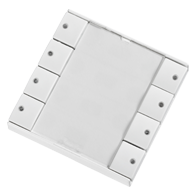 Wirelessly present to most of TV, LCD Monitor, LED Display or projector without any cable, table boxes, wall plates, switchers or any proprietary and expensive equipment. Just connect to big screen wirelessly and enjoy flexibility and freedom. Add WiPS510 to any existing projection / display screen to share video, audio, data and presentations without spending anything on cables or labor. Give access to the shared resource for facility to one, many or selected group via wireless Wi-Fi or IP LAN network connectivity. In addition to displaying main screen, WiPS510 allows one to send extended screen. One can enable advanced capture mode to show overlay Mouse pointers or pop-up text on connected big screen. Most important is that WiPS510 can send audio along with video to connected display or amplifier or speakers. WiPS510 allows to have a flexible unified communication – stand alone wireless presentation system or via existing wireless network. 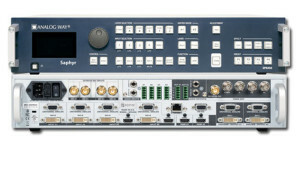 WiPS510 is versatile with its compatibility with most displays, most computers and almost all networks. Install new or upgrade existing TV or Projector to wireless or over IP capability instead of buying new display with built-in adapters that are difficult to use in everyday use because they embed older technology of low cost. 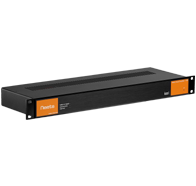 Anyone can provide PC 2 TV technology products but no one can compare it with WiPS510 with its latest video processor, reliable and integrated Linux operating system and unparalleled simple, easy to use interface and software that have been perfected from 2006. WiPS510 is ready for widely used presentations applications like Microsoft PowerPoint, Apple Keynote, Pro Presenter including enhanced features of Main /extended screen, embedded Video, Audio and pop-up text overlay box. Many medium to small businesses and even small offices use WiPS510 as single presentation device with installed displays. Many Universities, Colleges, Schools, churches, medical offices, banks, law firms and even home users also have embraced WiPS510 for easy and fast connection of laptops, Macbooks and mobile tablets. School University : Projector or Plasma displays shared by teacher and/or students without wires or any additional hardware at a low price. Easy to get started since there is not CD required for installation. Meetings/Presentations : Share and display presentations or training without any wires. Also make announcement and display schedules. Auditorium : Run computer video without any wires to projector or plasma. Greet incoming guest and display information and schedules. Rental and Staging : Setup events and meetings without any wires. Make special announcement and provide information. Tradeshows : Exhibit marketing materials without any wires. Use any display with a standard VGA connector. Banks/Financial : Make proposals and presentations among multiple associates or provide consultation. Show local News and make company wide announcements. Digital Signage : Run non-video digital signage or information communication system. Show PowerPoint slides or images. Home : Work on a big screen without wires and share display. Use your computer in your office on the big screen in the front room. Industrial/Manufacturing : Make daily announcements and provide safety notices to keep staff informed and safe. Monitoring : Add video presentation to an exhibit without wires. Greeting incoming people and guide them. Data Center : Keep the staff informed with the latest information using just the WiD130, a big screen display, and your laptop. 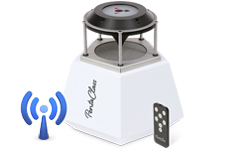 Call Center/Training Center : Post information and training materials wirelessly. Easy to setup and use in any environment. Legal/Insurance : Display rates and announcements with just the click of a button. Keep staff or customers informed.